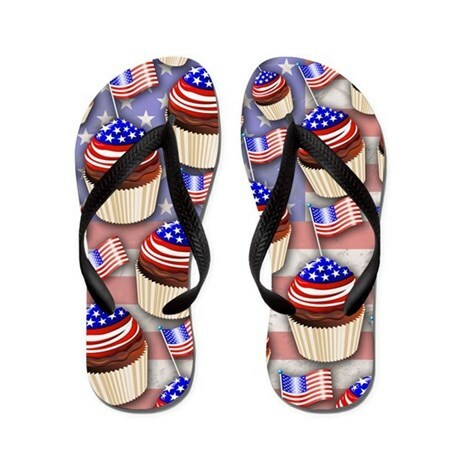 Click on The images You like to be redirected to the sites where You’ll find many other Products with these Designs! The Fourth of July—also known as Independence Day or July 4th—has been a federal holiday in the United States since 1941, but the tradition of Independence Day celebrations goes back to the 18th century and the American Revolution. On July 2nd, 1776, the Continental Congress voted in favor of independence, and two days later delegates from the 13 colonies adopted the Declaration of Independence, a historic document drafted by Thomas Jefferson. 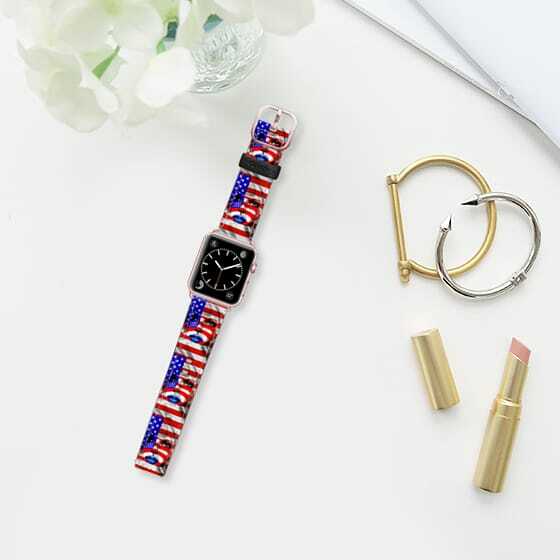 From 1776 to the present day, July 4th has been celebrated as the birth of American independence, with festivities ranging from fireworks, parades and concerts to more casual family gatherings and barbecues. Continue reading……. 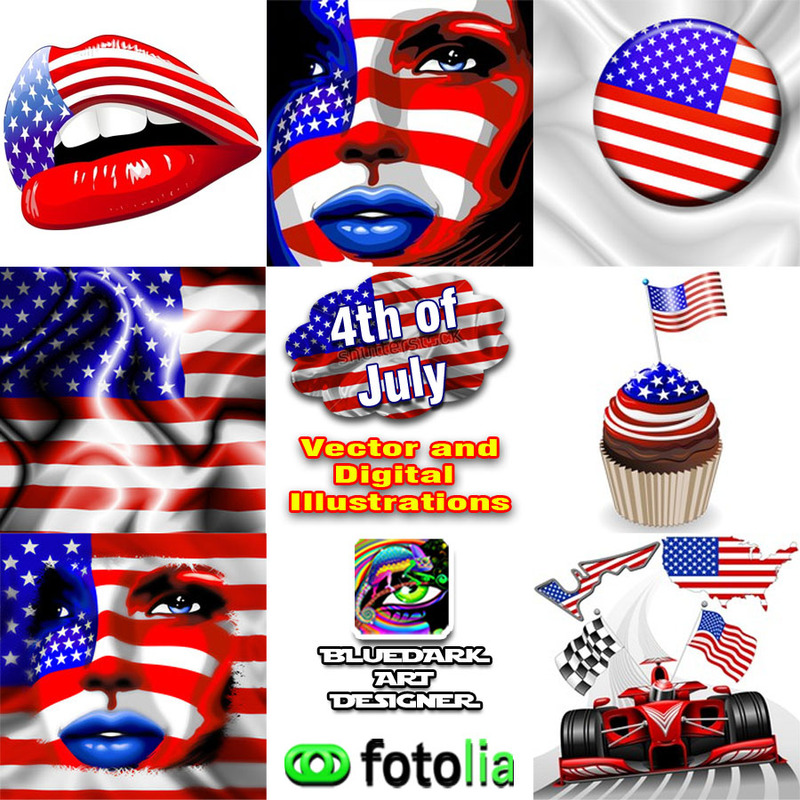 This entry was posted in Illustrations / Designs Copyright © BluedarkArt, shopping and tagged 4ofjuly usa flag cupcakes by bluedarkart, 4th of july, 4th of july usa flag by bluedarkart, american girls, american woman, beautiful girl, bluedarkart copyright, bluedarkart designer, bluedarkart's usa flags designs, copyright bluedarkart, copyrighted, designs copyright bluedarkart, digital art, gift ideas, graphic art by bluedarkart, independence day, licenses for sale, patriotic, sensual girls, shopping online, stars and stripes, The ChameleonArt Design, usa clothes, usa flag apple watch band, usa flag buttons, usa flag lipstick, usa flip flops, usa gift ideas, usa lovers gift ideas, usa national flag, usa phone cases, usa tshirts, vecor graphics, vector art, vector illustrations. Bookmark the permalink.